This is my favorite beer of all time. Well, except for maybe Young’s Ram Rod, which I can’t seem to find, at least here in Texas, anymore. Sad Face on that. 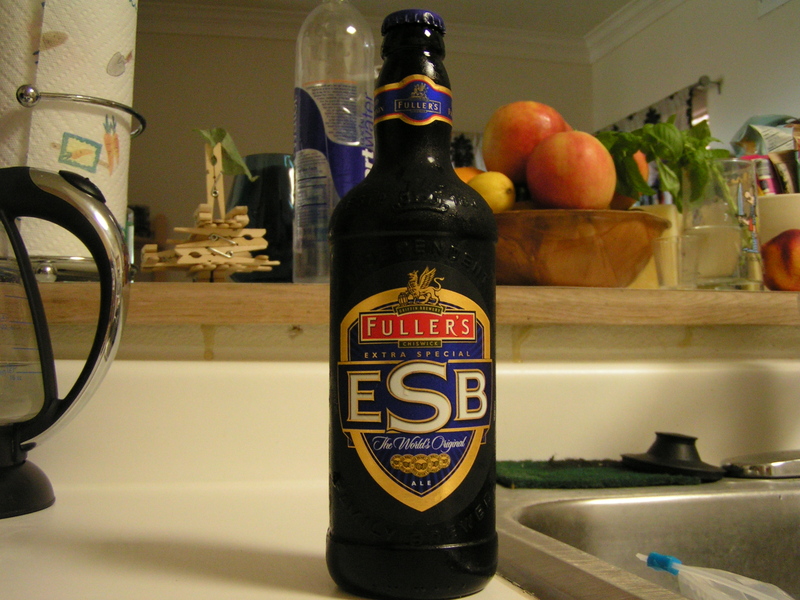 But this well-rounded British ale has excellent character and flavor that can’t be beat. It’s a heavy duty ale, with a nice 6% alcohol, which is nothing for you rum and whiskey drinkers. 😛 However, when it comes to ales, any stronger and you’re moving into thick, rich double-bock territory. I’ll just stay here. 😀 As with many British ales, cold is good, but not too cold. It really tastes best around 78F, but in Texas if you’re outside, it will undoubtedly attain a warmer temperature than that. I continue to hope this is less than body temp, but on some days in the sun it likely approaches 98 or 99F if you aren’t drinking it quickly enough! A great stand by beer, if you like ales…not too hoppy, a bit nutty, not too bitter, not too sweet, and having a lovely amber shade with nice head. I really DO consider this a middle-of-the-road kind of beer, and that’s not because I’m driving in that position after I’ve had a couple! It’s quite smooth also, so several can disappear rather quickly. As in…who drank all my beer out of the cooler? quickly. And than you realize it was you. Will definitely look for it for y’all’s next visit.